Today Apple released a MacBook Air System Management Controller (SMC) update version 2.0 which is urge for MacBook Air (middle 2013) models. 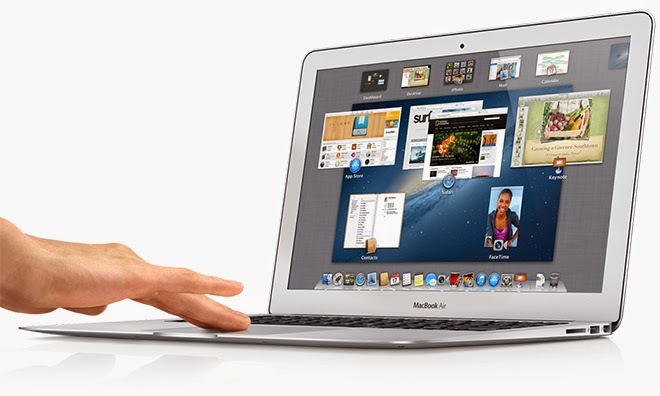 Why Apple Updates MacBook Air SMC? Because in this update the company solves a problem that caused the battery to drain quickly than expected when the lid was shut.